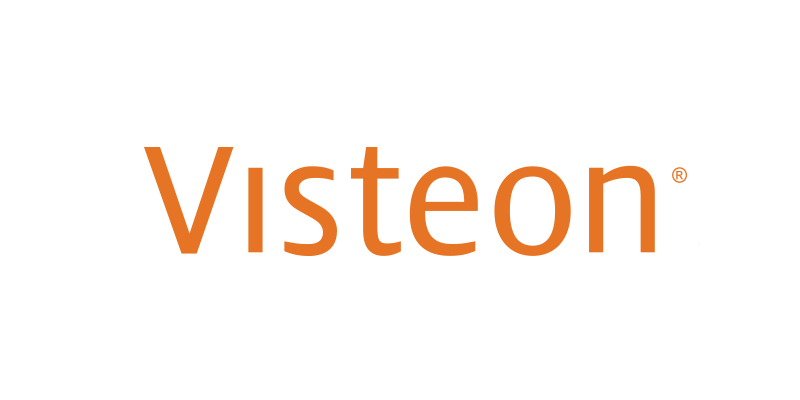 Visteon Corporation (NASDAQ: VC) today inaugurated its new expanded technology center in Karlsruhe, Germany, which will drive advanced development of vehicle cockpit electronics, including information display, driver assistance, cockpit domain controller and autonomous driving technologies. Joining employees, regional government representatives and guests at the opening ceremony, Sachin Lawande, president and CEO, and members of Visteon’s executive team cut the ribbon for the new 6,500-square meter facility, which will house 400 employees from the company’s technology office, product development, engineering and customer teams. 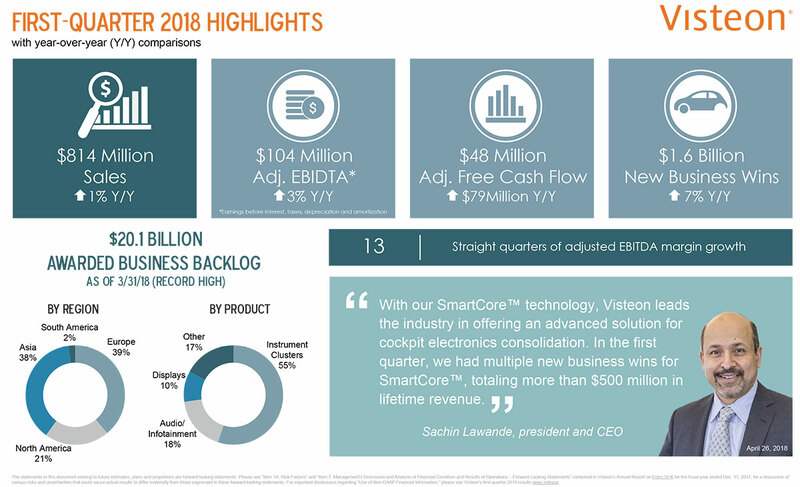 Supporting Visteon’s growth with European automakers, including close collaborations with Daimler, BMW and the VW Group on the introduction of new technology, the Karlsruhe center also leads the development of Visteon’s DriveCore™ autonomous driving platform. The Karlsruhe technology center is part of Visteon’s global technical footprint that is driving innovation and many of the latest cockpit electronic technologies worldwide. With global automakers as customers – including BMW, Daimler, Porsche and VW – the facility is responsible for developing digital instrument clusters, information displays, infotainment systems, cockpit domain controllers and autonomous driving solutions. The center enjoys strong relationships with regional technical institutions and universities as an active partner making both technical and academic contributions. This includes the nationally funded KIP project, where Visteon’s technology office and partners from automotive and technology businesses work with the Karlsruhe Institute of Technology (KIT) to create a database of training data for artificial intelligence in vehicles. 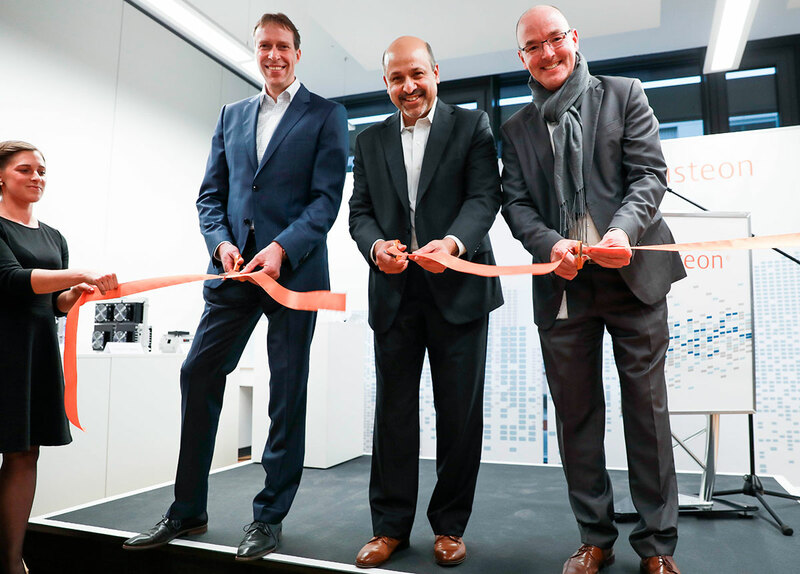 Visteon also will use the autonomous driving test area operated by the Karlsruhe Traffic Association to test vehicles with autonomous driving functions in real road conditions.